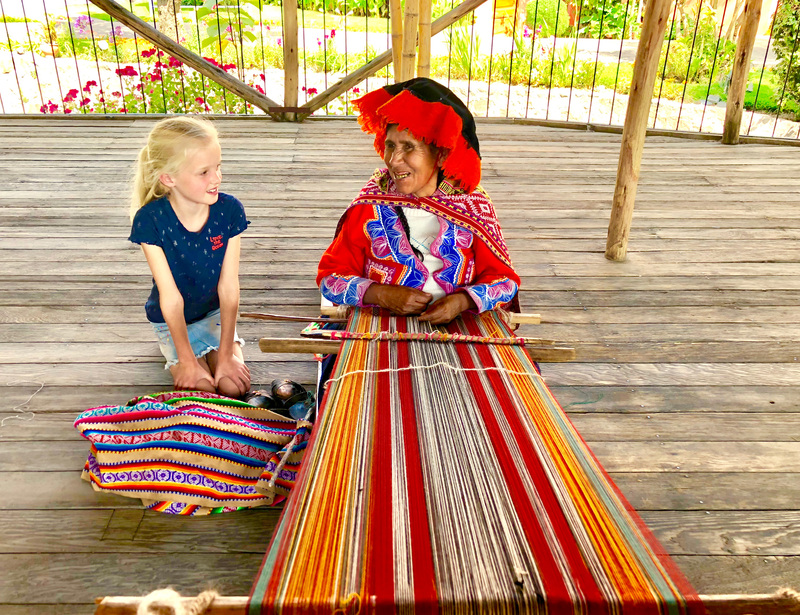 Boy - Global Happiness Family - Traveling family finding sustainable development goals around the world. 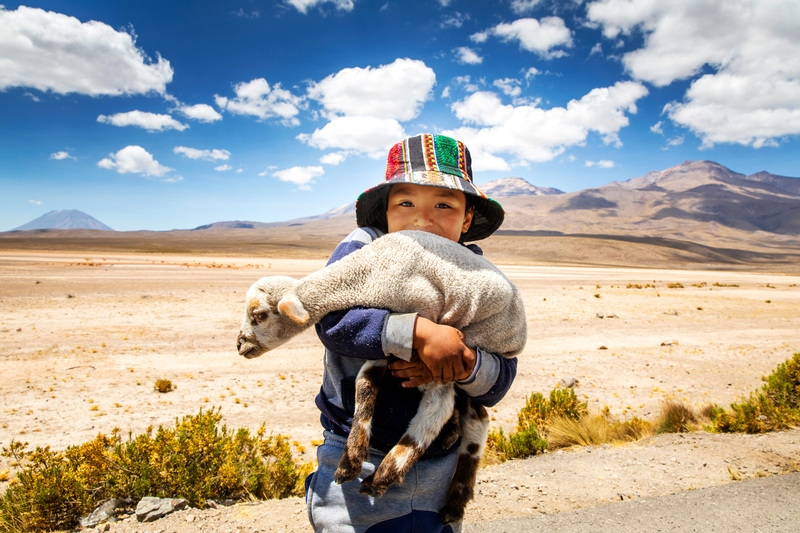 On the road in the middle of Salinas y Aguada Blanca National Reserve we met this boy with his lamb. The landscape features high Andean plateaus dotted by lakes and meadows and in the back you can see the active volcano Misti (5.822 meter). It’s also a protected area for vicuñas the South American camelid and relative of the llama.